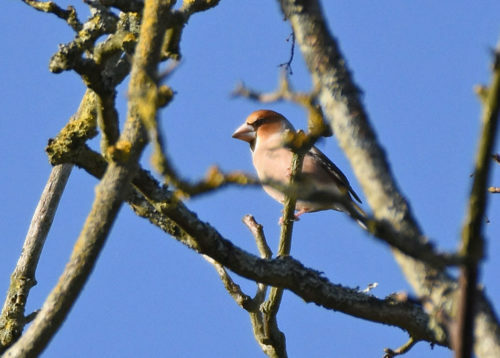 Drove the two miles to Godmersham this morning with a view to catch a glimpse of the Hawfinches which are there at present. Seems the reason for this winters influx of these beautiful birds is down to crop failure in Germany and Sahara Dust / Spanish fires. We can take them !! Have just noticed the time you posted......are you OK? They are nice birds aren't they, love the beaks !! I'm OK thanks. Problem I have at present is not waking up til 9.30 - 10.30 in the morning, can't seem to sleep if I go to bed earlier! As long as you are OK that is all that matters. They are beautiful birds. I'll have to look on my check list, but I don't think I have ever seen one. Lovely photos Richard! We went to see some last Sunday morning in a churchyard about 10 miles from us. We saw up to 10 but the light was shocking so we certainly didn't a photo like these! Beautiful to see though. Well we were lucky enough to have someone tell us there were a couple in the churchyard in the village last Friday, so off we walked when Hubby got home & we saw 1 which was very flighty but still nice to see on our own patch! 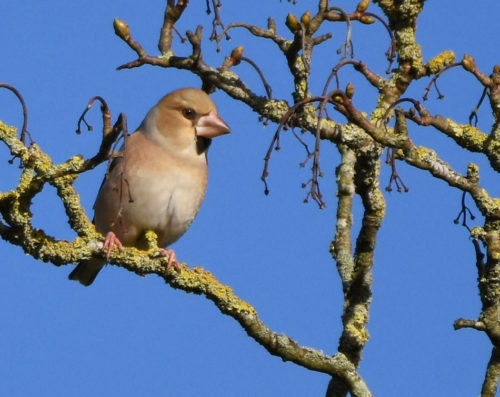 We saw another 5 Hawfinch last Saturday, 15 mins from home when we were on our way home from visiting Mum in law. I'm just hoping (!!!!!) 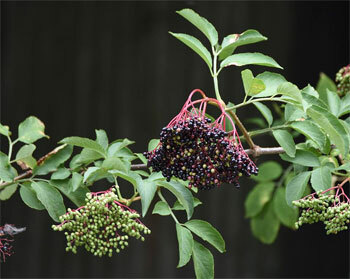 they decide to visit our garden!